Shop » For The Birds, The Bees & More ! 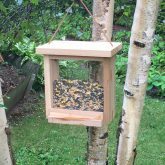 Items for the birds, for the bees & more! 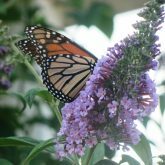 Here you will find plants and garden items to attract and help these important species in our environment. Improve your personal environment and help these important species survive and thrive!